Millwood Run is a wonderful medium sized neighborhood in the South Florence area. This creek front community has ample green space and large lots. Located near the intersection of Alligator Road and Irby Street, right across the street from South Florence High School. Alligator Road will soon have an updated and widened roadway which will provide easy quick access to all of your destinations. The homes in Millwood Run are all brick and currently valued at 250 to 350k (according to Zillow). Lot prices are about $35,000 and several are available. This area is zoned for Savannah Grove Elementary School, Southside Middle School and South Florence High School in the Florence 1 School District. If you have kids in Middle or High School, it’s only a couple of blocks to these campuses. Get in touch with us today to discuss your new home in Millwood Run. Middleton Point was developed on one of the last parcels of raw land closest to the heart of Florence. You can access this neighborhood from Damon Drive off Second Loop Road (see map below). It is surrounded by three well established neighborhoods including The Cloisters and Kirkwood. This area is zoned for Mclaurin Elementary School, Southside Middle School and South Florence High School in the Florence 1 School District. The Florence YMCA, a complete health and fitness facility, is within a short jog or bike ride. Many restaurants and retail stores are only a few blocks away on Irby Street including Chick-fila, Zaxby’s and a Super Walmart. 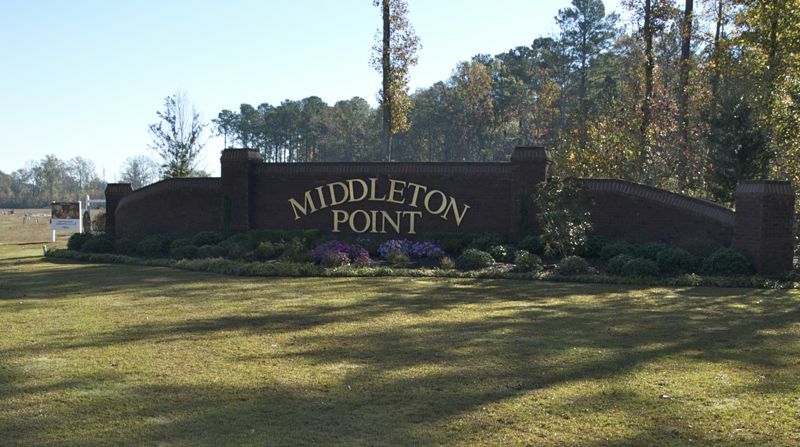 Middleton Point offers large lots with current homes averaging around 2300 square feet. 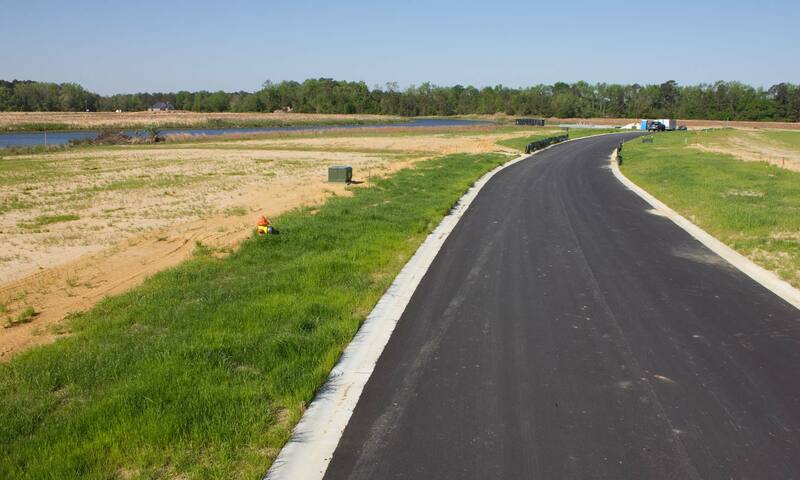 The subdivision is designed for 82 homesites with about half that number still available for your dream home. Walking trails around two large ponds containing fountains are the center point of the subdivision. 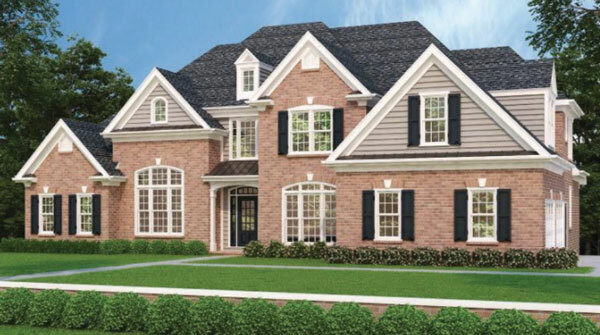 Contact Hopkins Builders today to discover how to make this premier community your home. The Home Builders of the Greater Pee Dee is holding its annual Tour of Homes in Florence September 22-23 and 29-30. Hopkins Builders will feature three finished homes on this years tour. This is a great opportunity to tour several homes by Hopkins Builders and many other local builders during these open houses. The first home for show is “The Hampton” in the Hampton Park Subdivision. It features three bedrooms and two baths. 1525 square feet of living space and the exterior is brick with some vinyl gables. Price range is from $150k to $200k. Click for Google map. Next up is the premiere show home (pictured above), “The Bella” in Windsor Forest Subdivision. It offers four bedrooms and four baths. A brick exterior with 3100 square feet. Price is $450k to $500k. Note: this expansion of Windsor Forest Subdivision is so new it does not show up on Google maps yet. Take Wiltshire Drive all the way until you come to Edinberg. Finally be sure to tour “The Livie” in Cedar Creek Subdivision. Very livable home with three bedrooms and two baths and 1870 square feet. Price is $100k to $150k. Click for Google map. The tour runs two weekends with showing times on Saturday 1am to 5pm and Sunday 1pm to 5pm. Admission is free. 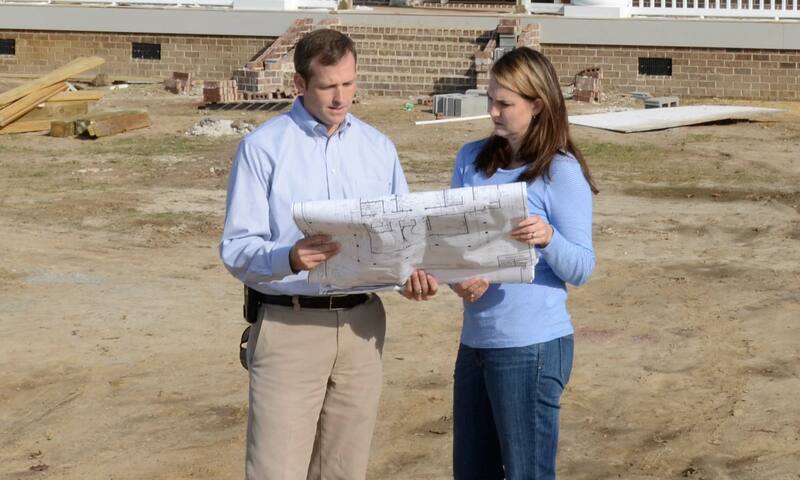 If you have any questions about the homes offered by Hopkins Builders, call 843-992-4697. 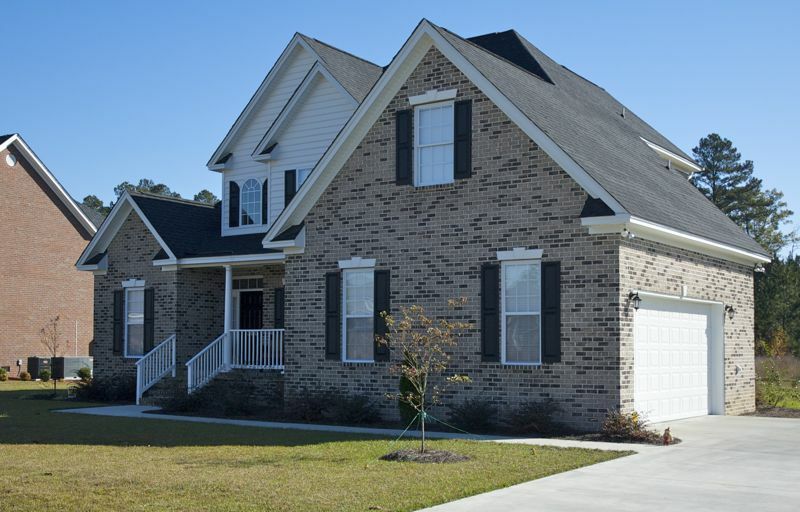 According to data released by the Pee Dee Realtors Association, the housing market in Florence and Darlington area is maintaining it’s growth. In an article in the Morning News, the Pee Dee Realtor’s Association shared some insights into how the Florence/Darlington housing market is doing. Although some reports show the National housing market may be slowing, that’s doesn’t appear to be the case for the Pee Dee. Some of the major indicators like number of new listings, median sales prices and days on the market saw improvement over last year. The inventory of homes for sale was also up, showing the market is good for buyers. Darlington also saw gains with a 26.3% rise in the Median Sales Price year to date of last year. The Florence market, which is usually the strongest in the area, seems to be bringing adjacent counties up also. You should take a look at the article if you are interested in the details. Several charts and graphs are provided. Generally most people think of the local market as the major driver of the cost of a new home, while this is true, other outside forces well beyond the area can have an impact. The cost of materials can be affected by a wide range of factors. Currently in the news is the talk of tariffs on imported goods. One of particular interest to builders is lumber imported from Canada. 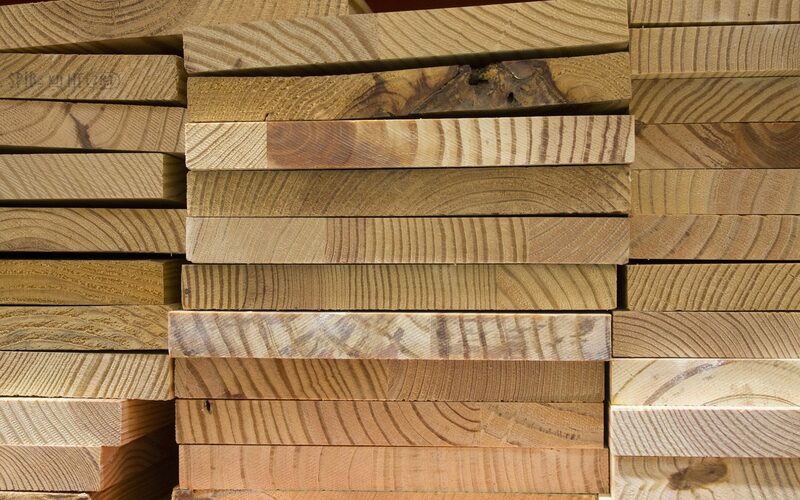 Canadian lumber makes up to 40% of the lumber market in the U.S. So an increase in it’s cost will surely cause the overall price of lumber to rise. Another impact is local and state building requirements and codes. These rules are set by county, state and federal building code offices for reasons of safety and zoning. They can seem very arbitrary and many more rules and requirements are added every year. Deciding to build your home next year as opposed to this year, can sometimes be the difference of a few thousand dollars, depending on how many new codes go into effect. And don’t forget the myriad of permits and fees associated with building a home. Federal laws can change what building supplies are available and their cost. When new laws are in acted, for instance one to limit the amount of water a toilet uses when it is flushed, can cause product availability issues and also raise it cost. Other rules surrounding the professionals and workers that are involved in the housing industry also play a part. State or counties can require special licenses or training for real estate agents, contractors, professional trades (plumber, electrician, etc. ), lawyers and even day laborers. An additional requirement or cost to any of these individuals will certainly be passed down to the home buyer. Banking law and interest rates, of course, contribute immensely to the cost of your new home. A slight increase in the mortgage interest rate or limits on how much you can borrow can make the difference between getting that polished granite countertop or settling for a nice faux one. Fortunately, Louie Hopkins can help guide you through this process. His experience and connections within the local building community, gives him the knowledge and expertise to navigate even the most complicated plan. He has relationships with local real estate agents, brokers, and developers to help you find the right lot. Rest assured that Hopkins Builders has every item on the list covered, from permits to licenses. Give them a call today, 843.992.4697. Finishing off our list of the top three questions every person will need to answer when building their new home: Who will build it? This could be one of the most important questions. If you’ve already answered the first two, “What will you build?” and “where will you build it?”, this may certainly become a factor for who you choose to build your new home. If you are building a simple single family home, almost any contractor worth his salt can handle that. But if your home has special features or amenities it may take a more seasoned pro to navigate all the possible complications those things can bring. Also, if you need direction or help in answering the first two questions, an experienced, qualified builder can help guide you through all the options that are available in the area. They are familiar with common home plans and local architects. In addition, they have many connections to developers and real estate agents offering home sites. This article will barely scratch the surface of all the things to consider when choosing a building lot for your new home, but hopefully it will get you thinking about those overlooked things before you have any regrets after the fact. Most importantly, you should consider not only lot size, but the overall subdivision, distance to work, schools and stores. These items also factor into the cost of the lot as well. School district zoning is one of the most important considerations if you have children. Remember, “to whom much is given, much is required.” If you opt for a large lot, think about the ongoing upkeep for a larger yard, such as landscaping, plants, and grass mowing. Those maintenance costs can really add up, whether you do it yourself or hire it out. A subdivisions location will also affect things like water, sewage, taxes and trash pickup. Other questions will crop up such as: Is the lot in the city limits or in the county? Is there a busy highway nearby that may need widening or construction? Does the neighborhood have covenants or restrictions? And if it does, how are they enforced. Many areas have covenant agreements, but if no Home Owners Association (HOA) exists, they are very hard to enforce when infringements arise. Which brings up another item, HOAs will also have regime fees associated with them that must be paid on an annual or monthly basis. One good bit of advice, is to visit the area you are considering at different times of the day and night. This will give you a better idea of what goes on in the neighborhood at all hours such as what kind of traffic levels to expect. Take a look at some of the featured subdivisions on this site and give Louie a call. With his knowledge of the area and years of experience, he can help you find the right lot for your house plan, desires and budget. Next up, Who will build it (I think you know the answer). Congratulations! You’ve finally made the decision to build your new home! Let’s not beat around the bush, get ready for a deluge of items you’ll have to make a decision on. Here are the top three things you’ll need to decide at the very beginning of this process. Aside from financing, the top three things you’ll need to nail down (pun intended) will be What, Where and Who. You’ll need to decide WHAT kind of house to build, WHERE the house will be built and WHO will build it. Typically, here in the flat lands of the Coastal Plain of South Carolina, your home design will not necessarily need to conform to a certain geography, so that opens up a wide range of options. You have stock home plans, which are widely available for sale at bookstores and on the internet. These are usually good starting points to help get the project moving in the direction of your wants and needs. You’ll soon be an expert at examining those layout drawings and symbols, to find the best triangulation of bedroom to bathroom to kitchen. Your budget will also impact what type and size of home you can afford. 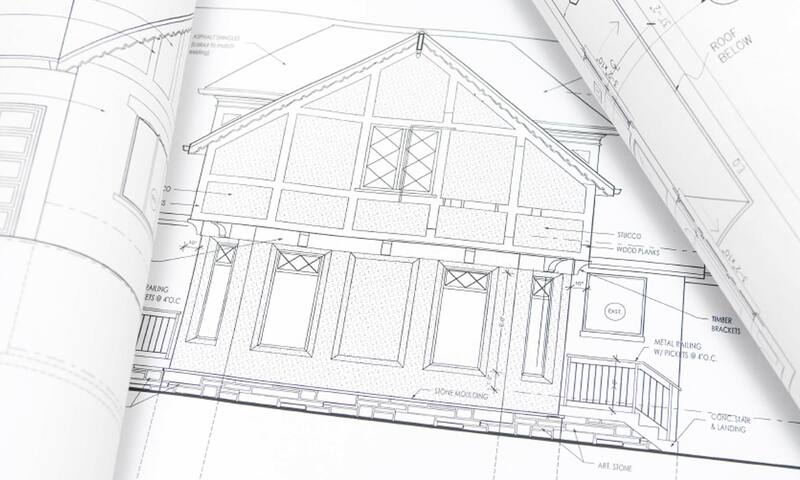 If you decide to employ an architect to design your home, be prepared for that extra cost. Many times you can take your stock plan that’s close and the architect can make the necessary changes for less than a complete design. The benefit of this will be the surety that the changes will be structurally sound and up to code. Look around and take note of the homes in your area that you admire. Consult friends and family for advice on what they like and don’t like about their current homes. Also, check out home shows and tours in your area, where you can experience several homes in a short period. Just remember, there is no perfect home! If you wait to get that perfect plan and layout, you may never break ground! With enough pre-planning and advice, you’re sure to find that your new home is pretty close to perfect! Next up… Where to build. Guy and Tara Ballenger are enthusiastic clients of Hopkins Builders. “I’ve had in my mind what I wanted forever,” she says, adding that she drew on numerous “scratches” of paper, took them to an architect that Louie recommended, and they created her home exactly like she wanted. Tara took pictures of every stage of the process, beginning with the groundbreaking, and created a scrapbook, preserving good memories of her building experience. She also dealt with some of the subcontractors, including the carpenter who did the trim. “It’s amazing that I can show this guy a picture and he can do exactly what’s in the picture,” she says. Good news! Mortgage rates this year have remained relatively flat with only a slight tick upward of less than two tenths of a percent forecast. Although rates are a bit higher than last Fall, they are still at all time lows. In addition, reports show that the inventory of existing homes for sale is low, keeping home prices up. That has caused newly constructed home costs to be extremely competitive in this market, and can even cost less than comparative existing homes. You owe it to yourself to explore your options when purchasing a home. 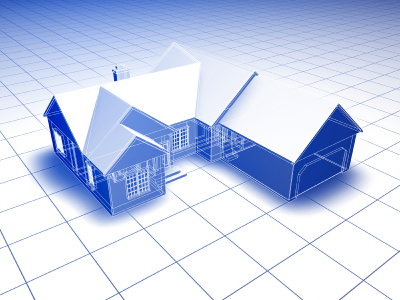 Give Hopkins Builders the opportunity to discuss your home needs and what a newly constructed home has to offer.